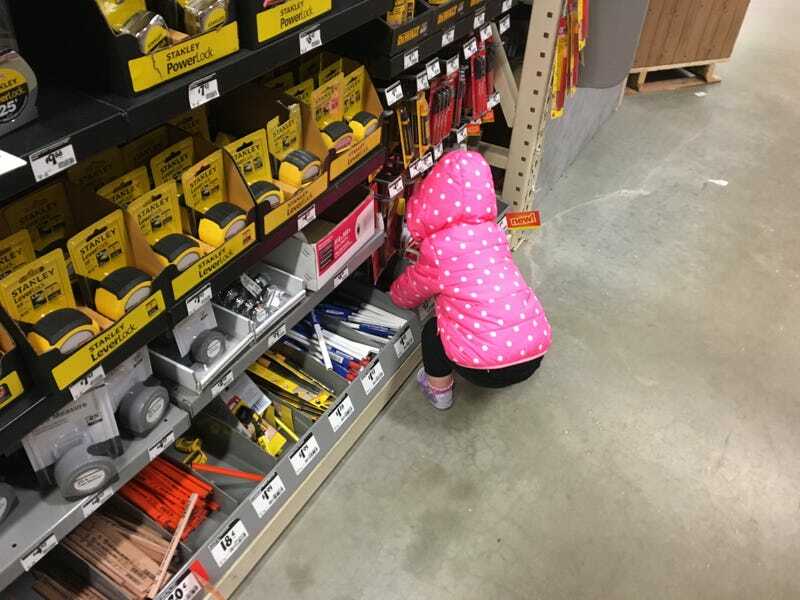 When I picked up the girls tonight, the 4-year old enthusiastically, repeatedly, and very sweetly asked ... to go to Home Depot. How could I say no to that? Answer: can’t.